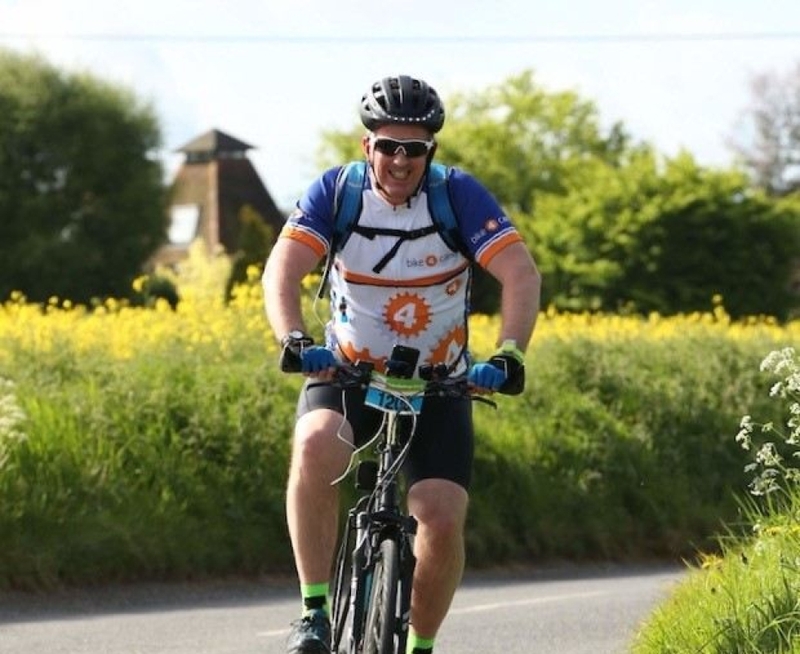 On Sunday the 16th of September 2018, Graham Powell will be joining 5,000 cyclists for the London to Brighton bike ride. Graham will be riding in support of Bike 4 Cancer! Graham will have to climb the fearsome Ditchling Beacon at the end of the 54 mile route - the highest point in East Sussex at 814 feet above sea level! 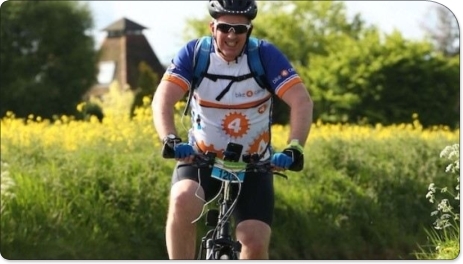 Donation Form : Graham gets back on his bike for the London to Brighton bike ride! Well done Graham, as promised £20 for cycling up Ditchling Beacon without getting off the bike!! Well done again, Sylvia and david M.
Just think of Slimming World as you are struggling up Ditchling Beacon!! Extra £5 if you beat your previous best !! I am looking forward to riding with Big G the Music Man again! Always good fun. Good luck from the Nicholson’s.